Tasnim – Iranian Interior Minister Abdolreza Rahmani Fazli highlighted the importance of the upcoming rallies marking the 40th anniversary of the victory of the Islamic Revolution, saying that massive presence of the people would thwart enemy conspiracies. 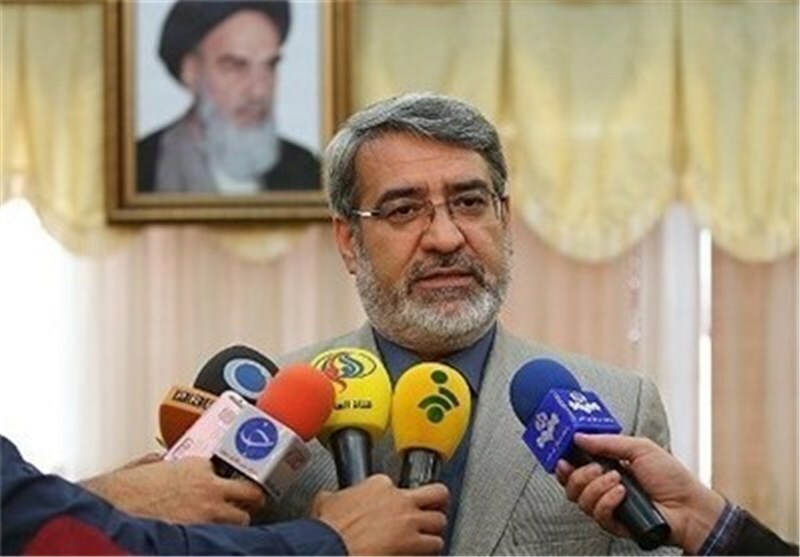 The enemies’ campaign against rallies marking the 1979 Islamic Revolution anniversary and their focus on “sinister goals such as the overthrow of the (Islamic) Establishment before the 40th anniversary of the revolution” double the importance of holding the ceremonies gloriously, Rahmani Fazli said in a speech on Monday night. “It is because the presence of the people and their support for the country have always caused the despair and disappointment of the enemies and the hegemonic system,” he added. In a speech in December 2018, Leader of the Islamic Revolution Ayatollah Seyed Ali Khamenei dismissed comments by US officials that the Islamic Republic would not see its 40th anniversary, saying the Iranian nation will celebrate the 40th anniversary of the victory of the Revolution this year more magnificently than before. Pointing to the uncovered plots that Americans have hatched over the past two years to harm Iran, such as imposing sanctions and assisting Iran’s foes, the Leader also noted that the US objective was to create bipolarity and division in Iran through sanctions and anti-security measures. Every year Iranians mark the anniversary of their Islamic Revolution from February 1 to 11, known as the Ten-Day Fajr ceremonies. On February 1, 1979, Imam Khomeini returned home from years of exile in Iraq, Turkey, and France.